That is the question asked by many single travellers who are about to travel in a group situation. Whether or not to share accommodation with a friend, acquaintance or a complete stranger can be a stressful thought process as one ponders the possible scenarios. The advantages can be many. In the great majority of cases I have experienced, both personally and observing others, the advantages far outweigh the disadvantages. The reasons travellers are drawn to sharing a room are obvious; no one wants to pay a single supplement, which in most cases is very high, anywhere from $500 to several thousand dollars on a land tour and sometimes on a cruise the supplement can be up to 100% of the cruise cost. The reason: a single person is often required to pay for the total cost of the accommodation as opposed to paying only half the cost when sharing a room. While some travellers like to have their own space, others, women in particular, feel more comfortable having a companion with them and do not like to stay alone. 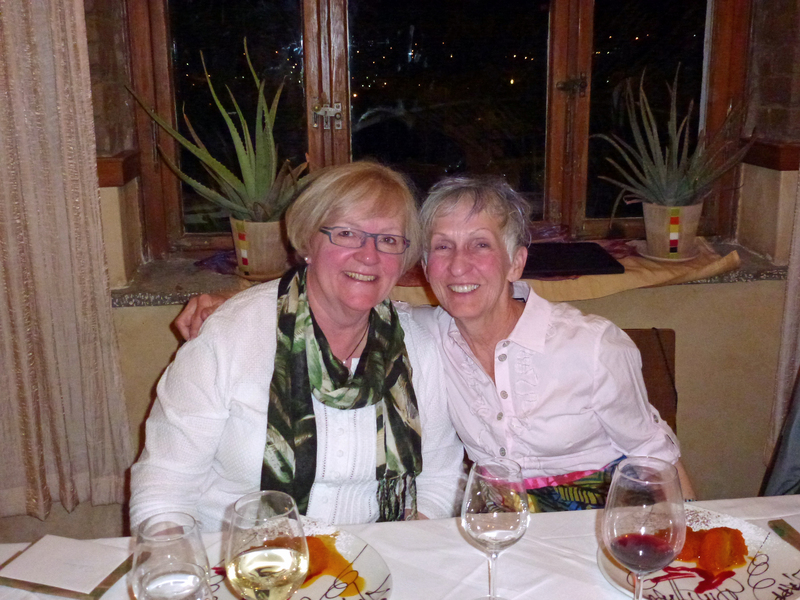 They appreciate the camaraderie and the chance to discuss the day’s events; they like to have someone with whom to share dinners with on a tours’ free evenings, to share experiences as the tour progresses and to share the laughter of a funny situation, etc. Even a casual discussion on what to wear the next day can be a comforting topic of conversation and can give a feeling of inclusiveness. Men…don’t laugh at this; we understand that you just don’t get it, but women know exactly what I am talking about! Very often, we have clients who really want to go on a particular tour or cruise, but the friend they usually travel with, doesn’t want to go. The thought of sharing with a stranger doesn’t even occur to them until the suggestion is presented by the sales staff. In these situations, staff will take down the name and contact information and if/when another interested traveller comes along, sales staff will put the two parties in contact with each other. After an honest conversation or two, the parties decide on their own, whether they feel they will be compatible (or not) enough to share a room for the duration of the journey. In most cases I have experienced, the two parties get along just fine and in more cases than not, they end up travelling together in the future. It is very important, however, in that initial conversation, to discuss things like sleeping habits…are you an early riser or do you like to sleep in? This can determine who gets the bathroom first in the morning. Do you spend a lot of time in the bathroom or do you get in and out in efficient order? Would it bother you if your room mate is not as neat as you are? Do you snore? Do you use a CPAP machine which could disrupt a room mate who must have complete quiet? Do you get up in the night? Do you like to stay up late to read? Are you a light sleeper? (ear plugs/eye shades a must!) How long does it take for you to get ready in the morning? Are you a talker or a more reserved person? Are you somewhat of an adventurous eater or are you a bit picky with your food? Are you completely mobile and not needing assistance getting around? What are your general interests? Perhaps you share some of the same hobbies. What do you like to do for fun? Use your instincts before making a decision. These are all important questions to discuss with a prospective room mate and the more you know about this person, the better your chances of sharing a fantastic travel experience. Write down your concerns before contacting the other party so that no important questions are left out. Know what is important to you, in a room mate. Having said that, know too that some compromise may be needed. But once that compromise is agreed on, you must not let that compromise bother you once on the tour. There is usually a certain amount of give and take involved and as long as you both understand that, there should be no issues. Another important point is that just because you are sharing a room does not mean you have to be joined at the hip throughout the tour. I have seen many group members who successfully share a room but go their separate ways during the day. This too, should be discussed prior to agreeing to a share situation. 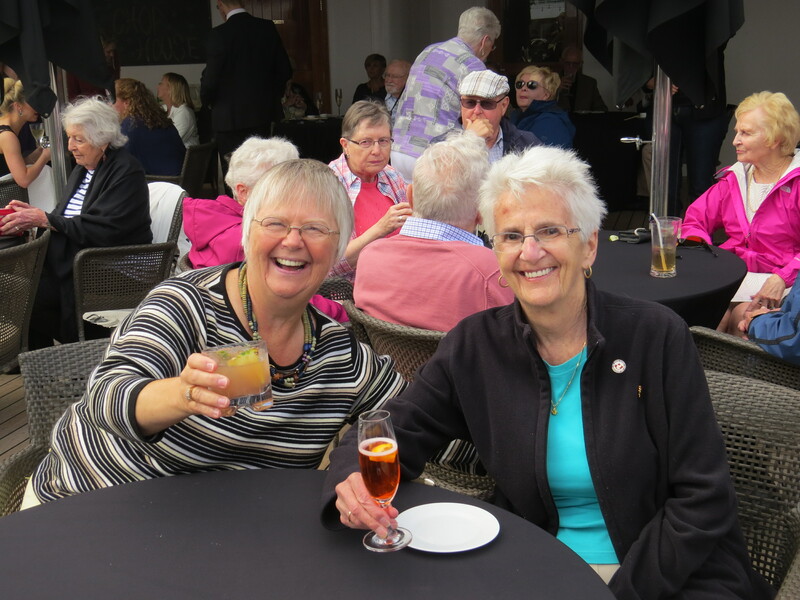 Before you contact your prospective room mate, remember the words of Roberts Yeats, “There are no strangers here; only friends you haven't yet met.” Don’t forget to pack your sense of humour and once on the tour, bring it out often. Be open with your roomie, but keep it light. Remember that you are on a wonderful journey and you want to get the most out of it. With a bit of luck, you will have made a new friend and a future travel mate! More on sharing....attention single travellers!